New York is one of the first states and thus one of the oldest. History buffs will love learning about NY history and visiting the buildings and sites where important events happened. Take a step into the past as you explore NY history. This is your guide to historic New York sites. Learn the rich history behind the many historic homes in New York. 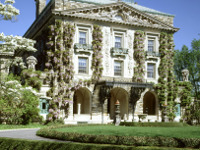 Explore the most beautiful historic houses in NY state. Study the gorgeous architecture of NY historic houses. Find historic homes in NY that will make your trip to New York a memorable one. 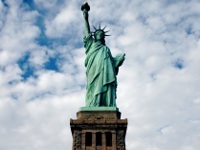 Explore the many fascinating historical sites in New York. Do not pass up the chance to visit these NY historic sites and learn more about America's past. For a memorable NY vacation, check out one of these historic sites in New York. 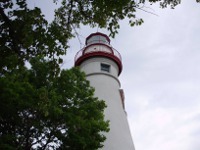 See this list of historic lighthouses in NY. If you want an educational and historic place to visit, check out these New York lighthouses which are interesting for the whole family!